Call Balmain Rentals on 02 9518 6700 and mention that you found them via ToolMates Hire. Dimensions are tray/cage and pantec sizes only – and do NOT represent clearance heights or actual vehicle size. Balmain Rentals is open from 6am to 5.45pm each day. Balmain Rentals is open 7 days. 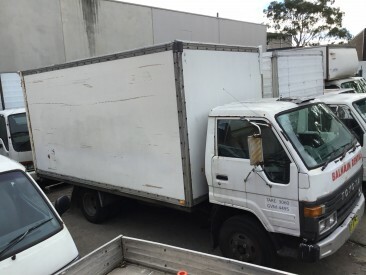 Vehicle rental is restricted to the Sydney metropolitan area ONLY. No one way trips are permitted. No Interstate trips are permitted. 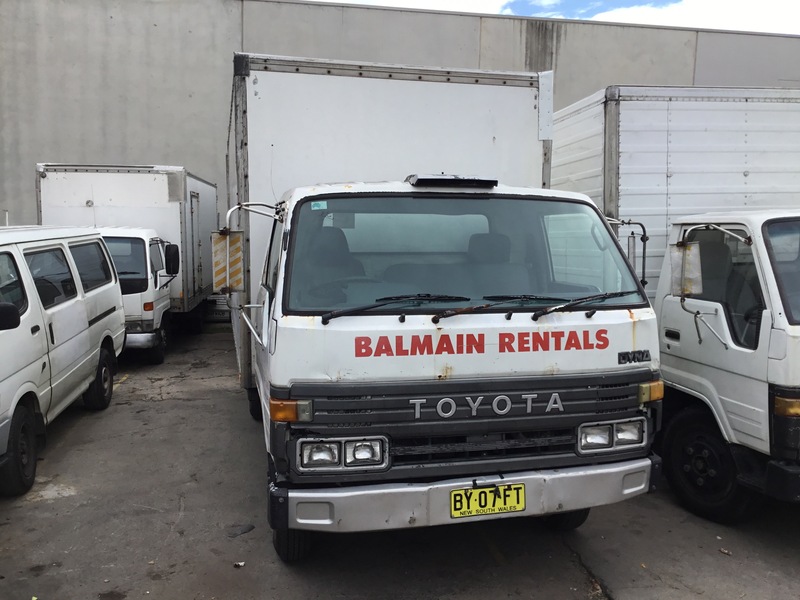 Balmain Rentals does NOT accept online bookings or vehicle reservations at this time.